LOCATION! 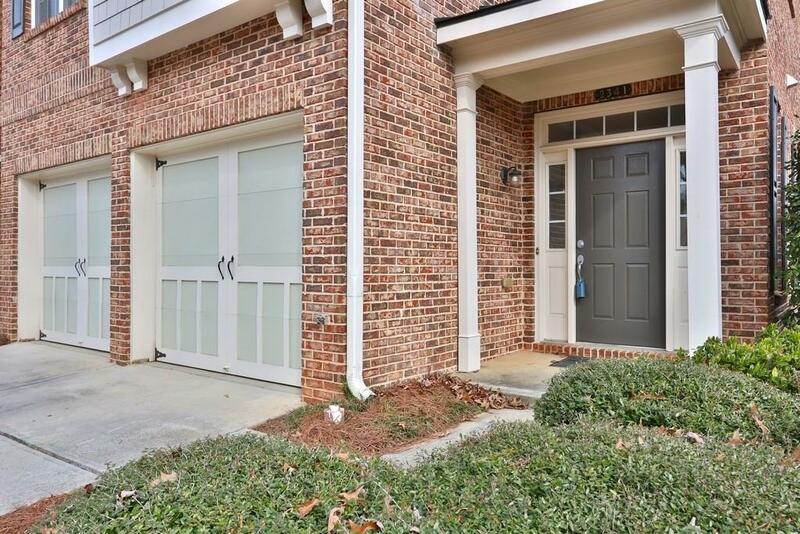 Gorgeous END-UNIT townhome in the sought after gated subdivision of Villages at Huntcrest! 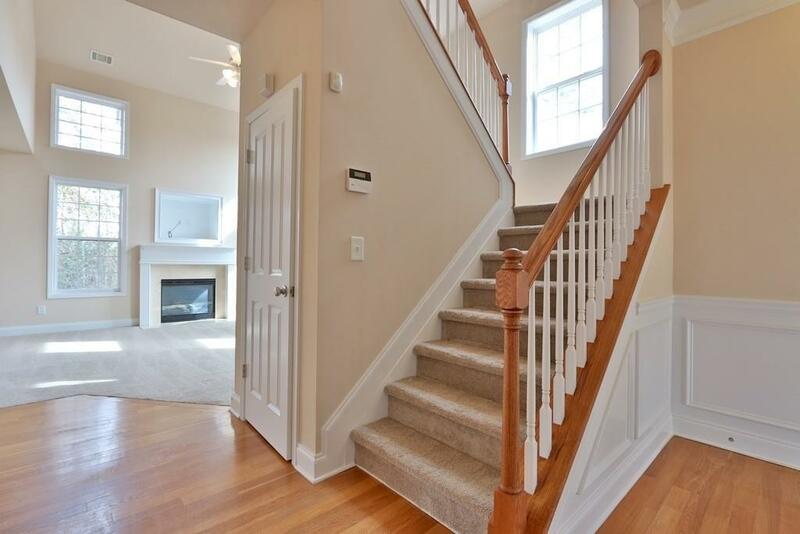 This home offers perfect convenience: 2 minute walk to Shops at Huntcrest (Publix, Restaurants & more!) Open concept with high end finishes throughout. 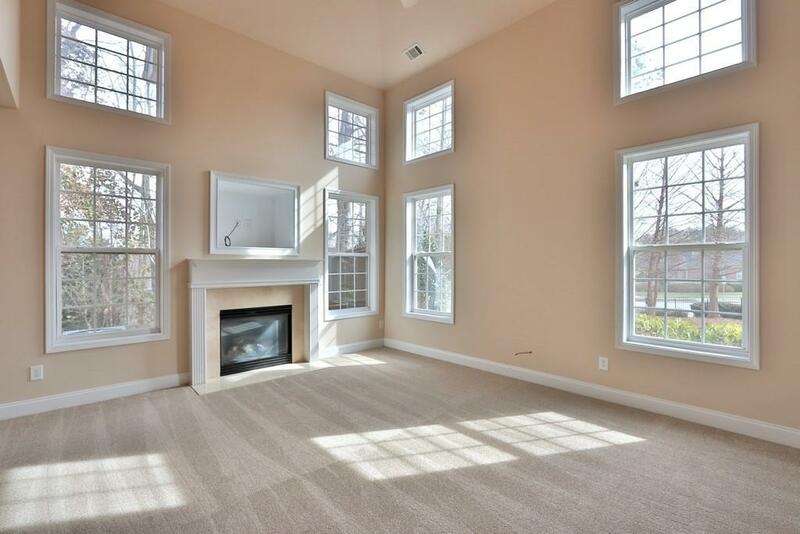 Lovely natural light flows through this end unit. 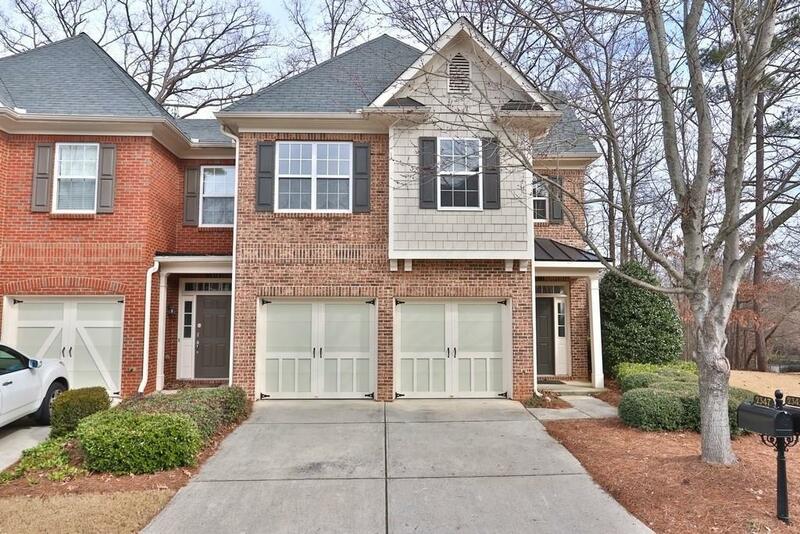 Immaculately maintained this home is perfect for those looking to move into excellent Gwinnett County Schools! Instant access to I-85 and much more! HOA covers lawn, exterior, swim & tennis.